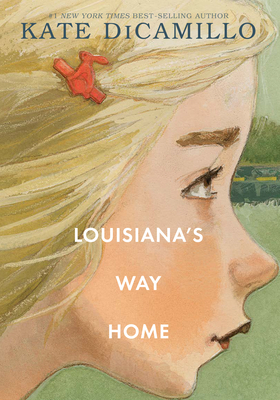 Louisiana's Way Home (Hardcover) | Fountain Bookstore, Inc.
Kate DiCamillo tells the story of Louisiana, a little girl who's on a grand adventure with her granny, even though she'd rather be home with her pets and friends in Florida. Louisiana's straightforward voice takes us along for the ride as she learns about family, being lost, and finding home in the most unlikely places. One of the few books that made me cry at the end.